. Accommodations will be made available, upon request, to applicants who have specialized needs throughout the recruitment process. There are 32 Special Needs job vacancies in Vaughan available immediately, compared to 4 in Woodbridge. 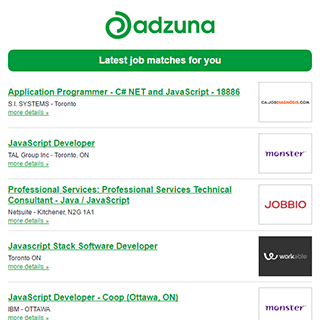 The Adzuna recency index score for this search is 0.33, suggesting that demand for Special Needs job vacancies in Vaughan is decreasing. Get the latest Special Needs Jobs in Vaughan delivered straight to your inbox!